AFFC Movie Night and Scholarship Fundraiser! Come join us at the Criterion Theatre, Wednesday, Nov. 8th to celebrate AFFC and raise some money for our scholarship fund. Chris Popper of WDEA.am features AFFC! A big THANKS to Chris Popper for reporting on the local sports activities and featuring Acadia Fire! Check out this link to see it! 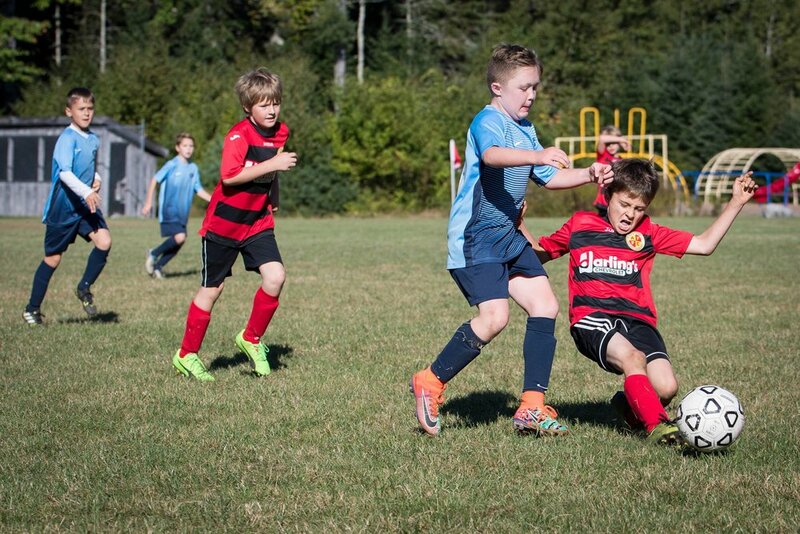 Follow this link to see the write-up about the U13 and U14 teams' victories from their Sept. 24th games.